I love to cook as much as I love growing vegetables and flowers in my garden. I’m probably one of the least patient people on the planet, so it’s ironic that the two things I enjoy most require time and patience to come out right. I grew up watching my family members spend time and effort in the kitchen preparing the meals that we shared together. My grandmother was well known for her cooking. She even wrote a cookbook in 1975 published by Vantage Press. Cooking has been a constant theme in my life, and I can’t remember not being interested in it. When I was in second grade, I wanted an Easy Bake Oven. My mom’s response was something like, “you don’t want that little thing, if you want to cook, you can cook for real.” And that started it all. She helped me learn to make chocolate chip cookies. She spent time teaching me how to measure ingredients and why cooking time was important. When I was 12, I requested a copy of my grandmother’s cookbook. She thought I was too young for it, but I persisted. When I visited her I wanted to cook with her using recipes from her book. She took time and taught me her methods. The next thing I mastered was her chocolate cake, which is the standard for which all other chocolate cake is judged. Fast forward to my life today and cooking is still a central theme. The kitchen is the heart and soul of our home—metaphorically speaking and literally. It’s the very center of our house’s design and it’s the soul of our home. The best parties end up in the kitchen and some of the best conversations happen there too. Over the years, I’ve found that the best-tasting food is the easiest to cook, has fewest ingredients, and is the healthiest for you. But it also takes the longest to make because the best dishes include the magic ingredient of time. The amount of time cooking is just one aspect of the ingredient. It’s also about the time spent and shared with those you hold dear. My husband and I spend copious time in the kitchen, cooking up good eats, entertaining friends and family, and cleaning up the mess. We include our son in the process. When he expresses an interest, I encourage it and take a moment to help him, teach him and share with him. I hope he learns skills in the process, like self-reliance, resourcefulness, how to follow directions or knowing when to ignore them. Like life, cooking can be messy, but I hope my son always loves to cook and wants to try his recipes in the kitchen and in life. Cooking is more than preparing the next meal and providing nourishment to the body. It’s the vehicle of sharing hearts, minds and souls. I never regretted cooking with those I love or sharing meals with those I want to know better. Cooking and sharing food with others is high-context expression. Mostly it’s investing in the most precious and scarce ingredient of all—time. One day this barn will collapse and I hope we can salvage some of the wood for frames and other decorative items. But for now, it’s a great photography subject. 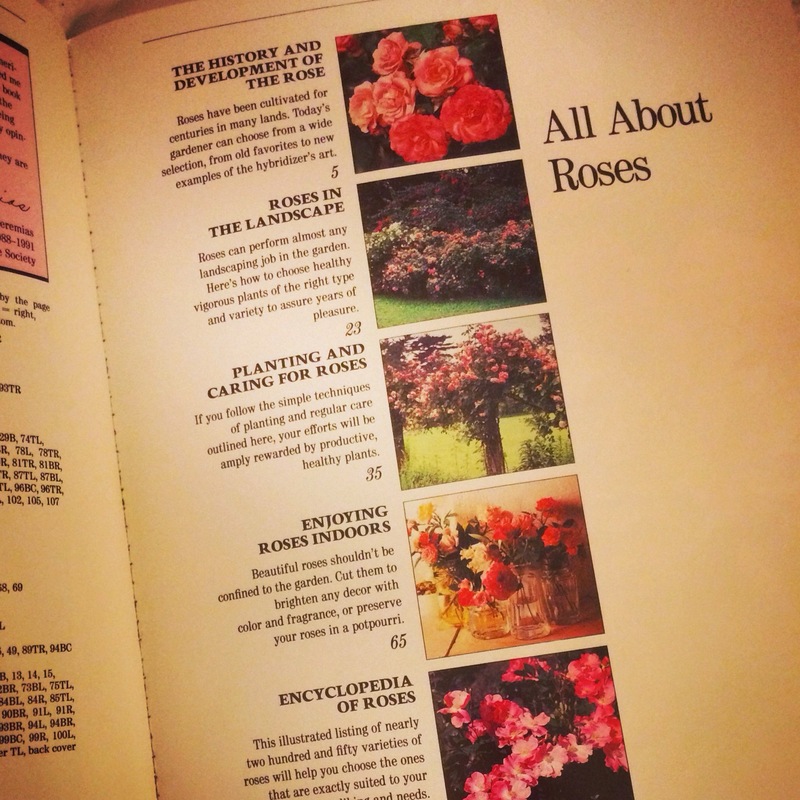 I’m studying up on roses. Over the Thanksgiving holiday, my Canadian friend gave me a bunch of her books about roses. She instructed me on how to propagate roses from soft wood stems, which I’m attempting to do with the flowers from my grandmother’s funeral. When I was 16 years old I planted a Peace Rose in my mother’s front flower bed for a project in my home economics class. It was my first attempt at flower gardening. That rose grew for nearly 20 years before a drought and grasshoppers got it. One fall it had such big, beautiful blossoms it could be seen from 100 yards away. It’s amazing how many varieties, cultivars and classifications of roses there are. I’m just now reacquainting myself with the vast varieties of roses available.